You can help students advance their graphing skills by using split screen objectives and focusing on developing discrete skills, one by one. Peer assessment can be a useful strategy to make outcomes visible. 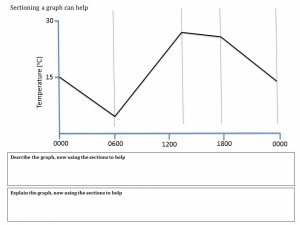 It also helps ensure all students see what you are seeing when you draw a graph. Avoid falling into the trap of saying, ‘Today we are going to do graphs’. 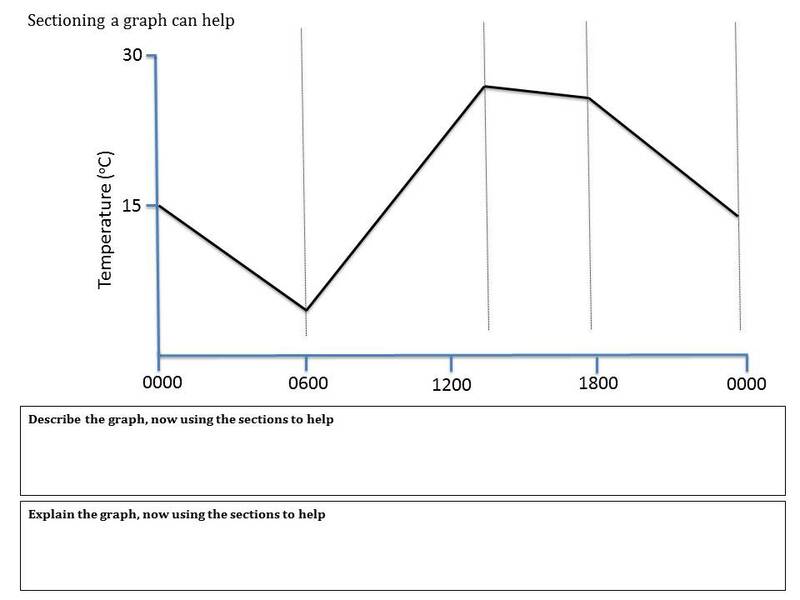 Graphing involves many skills. Unless these are explicitly planned for, it may just end up being a case of doing and not learning. Correlation does not necessarily mean causation. This great website from Tyler Vigen provides some entertaining relationships to discuss and use in your lessons.